I realized every day so many people visit my blog from overseas, and felt sorry that most of my articles are in Japanese.So I decided to write this English article for you! 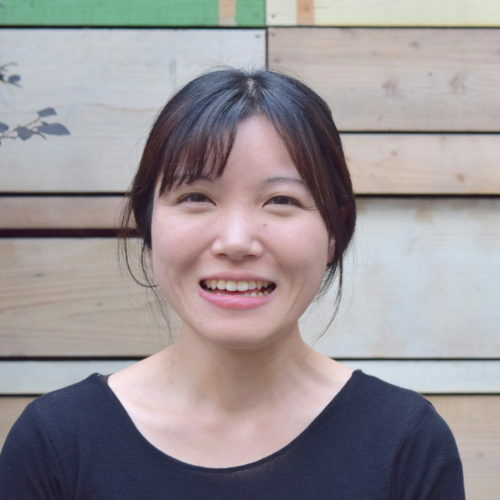 I`m Yuki Soma, a tinyhouse builder ＆ adviser in Japan. My job is supporting people who want to live in a tinyhouse/ start their own business with tinyhouse. I`ll soon start a tinyhouse village, where people can live in a tinyhouse about 1 hour access from Tokyo. I`m glad to talk to you if you`re interested in tinyhouse in Japan. I`ve been a big fun of tiny house since 2013.One day, a photo of a tinyhouse, small pretty house on the wheels I found on the English web-site made me astonished. I thought it will be another way of living, which make us reconsider what the true happiness is. Since then, I visit some countries and keep researching on tinyhouse, now tinyhouse is my life work. In this article, I`ll introduce you the tinyhouse movement in Japan. On March 11th in 2011, a big earthquake happened in Japan. Unfortunately, the dead or missing people numbered more than twenty-six thousands from the disaster. The incident was very shocking, and it made many people rethink of their life. Some changed their jobs or moved to the rural area, so they can spend more time with the loved ones. Some decided to reduce the amount of belongings, so they can live simply, not pursuing the material wealth. Though it`s still a recent thing people know the idea of tinyhouse, I think it comes from the incident in 2011. These days some housing manufacturers started to sell a small house about 10㎡.It`s more “hut” in Japanese “koya”, which is for a small shops, storage, or as an extra room of a house. We still have a few tinyhouse builders, who can build tinyhouses on wheels for a residence. However, talking to those are interested in tinyhouse, I realized actually many people want to know more about tinyhouse, how to build it, and live there. Most of them need more information about tinyhouse and the support to change the way of living. So I decided to open this web-site and give some services to support them.I also learned how to build it, so will start a tinyhouse workshop from the next year. In Japan, the road is narrow and the country is mountainous so towing tinyhouse is sometimes difficult. Still, since there are a lot of beautiful places to live in a tinyhouse and the working style is becoming free little by little, some people will take an action and realize the life with tinyhouse, I suppose. About the business, tinyhouse is sometimes used as the way of temporary usage of property. In some areas, constructing a building is difficult because of the small space or the rule of construction. In that case, tinyhouse, which is a kind of cars not buildings, is a good way of using the abandoned property. 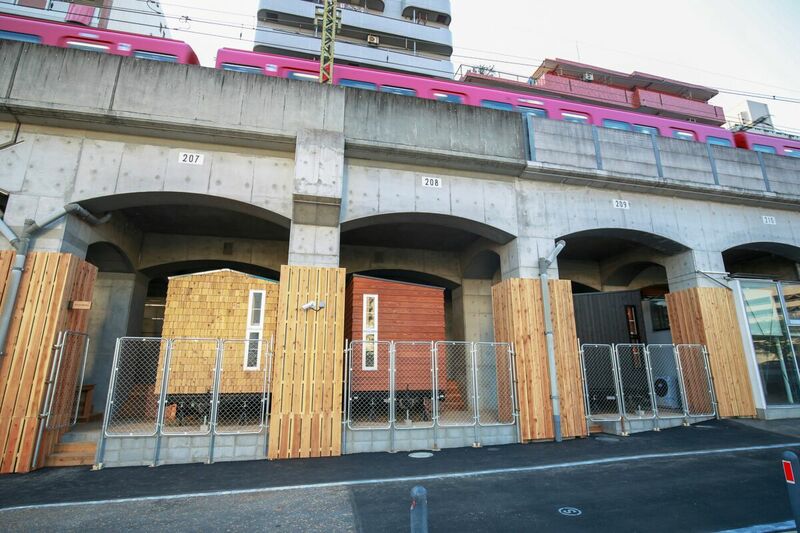 For example, in Yokohama, a railway company opened a tinyhouse hostel under the viaduct. It`s a unique way of using the viaduct so many people are coming to look the hotel. In Japan, the tinyhouse movement is just started and still developing. 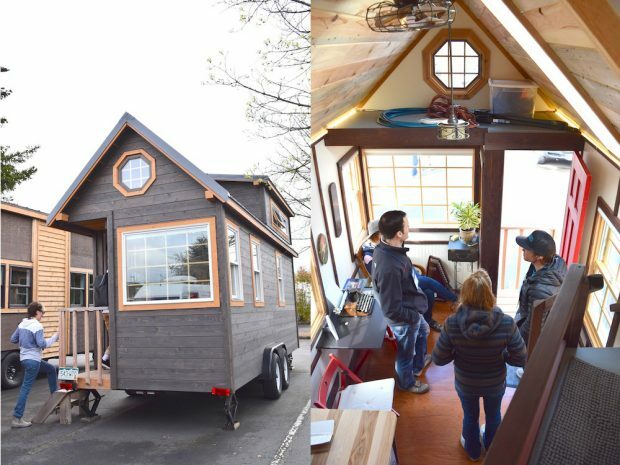 Though it will probably take some more time, tinyhouse has a potential making people live their own life.